Join us for another DocoClub installment as we screen The Divide. 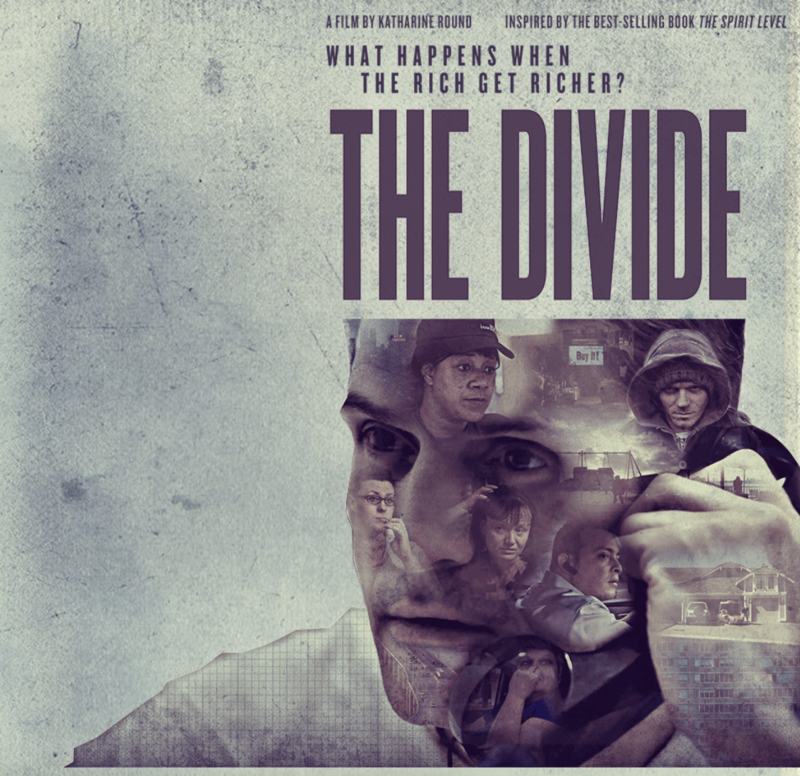 The Divide tells the story of 7 individuals striving for a better life in the modern day US and UK – where the top 0.1% own as much wealth as the bottom 90%. By interweaving these tales, the film uncovers how virtually every aspect of our lives is controlled by the size of the gap between rich and poor. 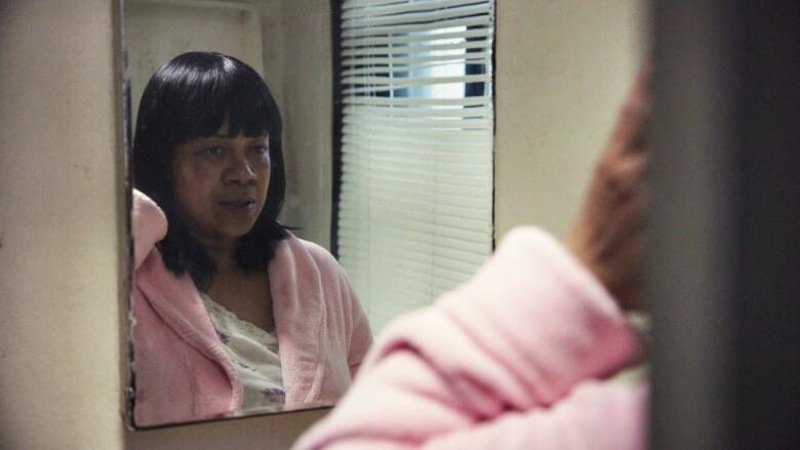 The film launched as a preview at Sheffield Doc/Fest, the UK’s premier international documentary festival. To find out more, visit the film’s website here.